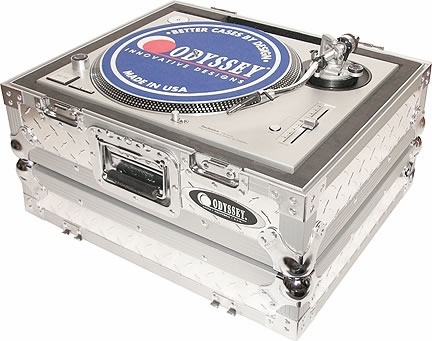 Odyssey FTTDIA Turntable Case DJParts - All Variety of Parts that DJ Needs. The diamond plated FTT turntable case is designed to fit any turntable in any application. Heavy-duty recessed hardware and fully foam-lined interior. If you plan to use 2 of these cases with a mixer, take a look at our Battle Bridge.